A beautiful 08 perch block of land with Modern house is available for immediate sale. 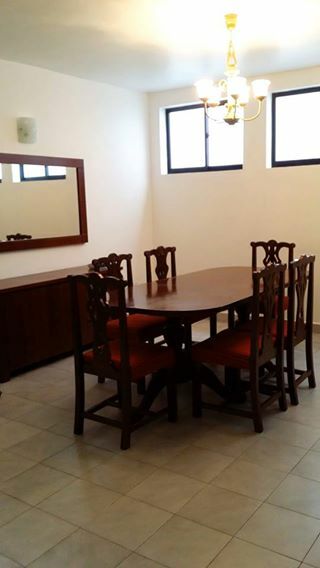 Situated in a highly residential area in Jawaththa, Colombo. 3 phase electricity & Pipe bone water supply already available in the land.